Albert Einstein was an extraordinarily smart individual who suffered from severe mental disabilities, including dyslexia and autism. Dyslexia is a disorder where intelligent people have difficulty with reading comprehension due to structural abnormalities in the brain. This disorder can causes letters to scramble on the page, making it hard for the reader to comprehend the material. Autism is a neurological disorder that effects the brain. People who are autistic have difficulty socializing, talking and communicating with other people. 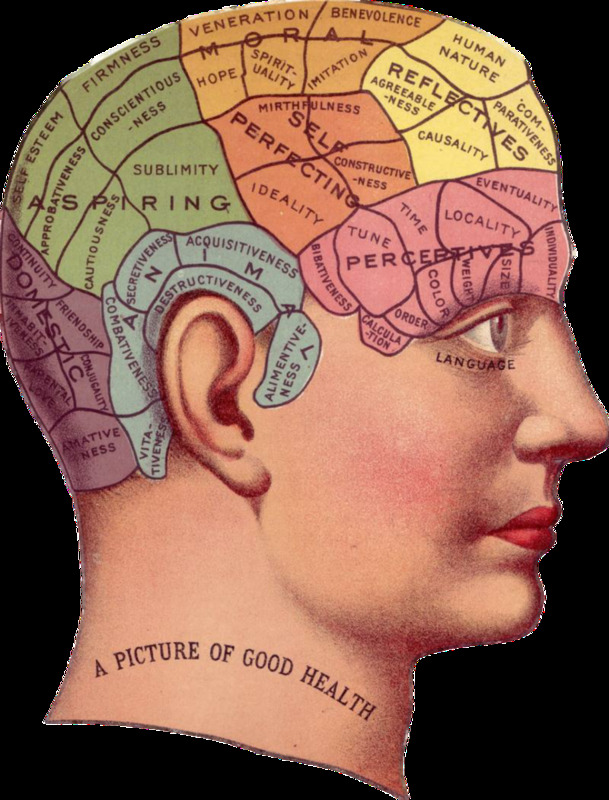 Autism affects processes in the brain that control both verbal and non verbal communication. Despite his autism and his dyslexia, Albert Einstein was an amazing mathematician who failed out of high school desite excelling far beyond his classmates in the fields of science and math. Einstein is credited with developing the formula E=MC squared. In 1912, Einstein received the Nobel Prize in Physics. Actor, screenwriter and comedian Dan Akroyd suffers from a mental disorder called Tourette's Syndrome, as well as Asperger Syndrome. Despite those disabilities, Akroyd has made his name in the entertainment industry working as a comedian on Saturday Night Live, as well as an actor in over a dozen movies, including Ghostbusters, The Blues Brothers, Driving Miss Daisy and more. Professional soccer player David Backham has struggled with a mental illness called Obsessive Compulsive Disorder for most of his life. OCD is an anxiety disorder characterized by intrusive thoughts that encourage a person to engage in repetitive behaviors, such as hand washing excessively, locking a door a certain number of times, cleaning a certain way or other rigid regimens that lack rhyme or reason. 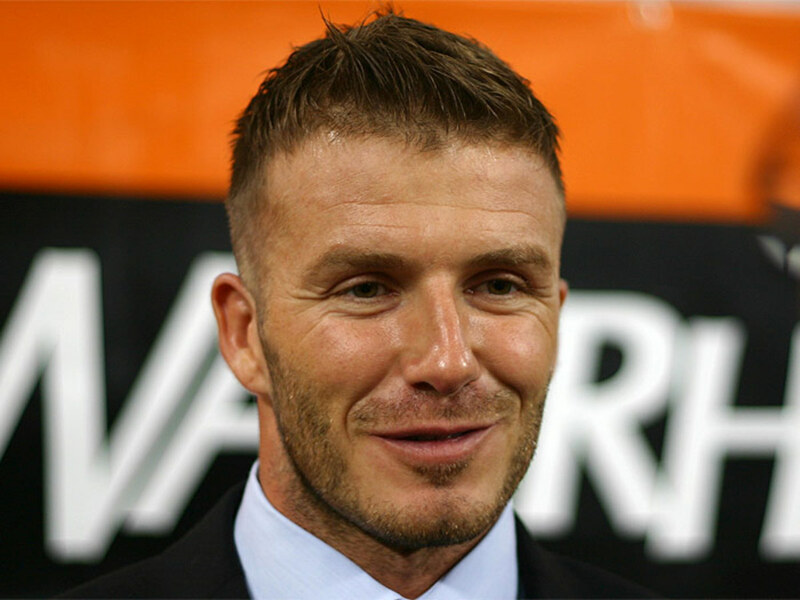 Despite this, Beckham has managed to become famous all over the globe, playing soccer for teams like Manchester United, Milan and the England National team. 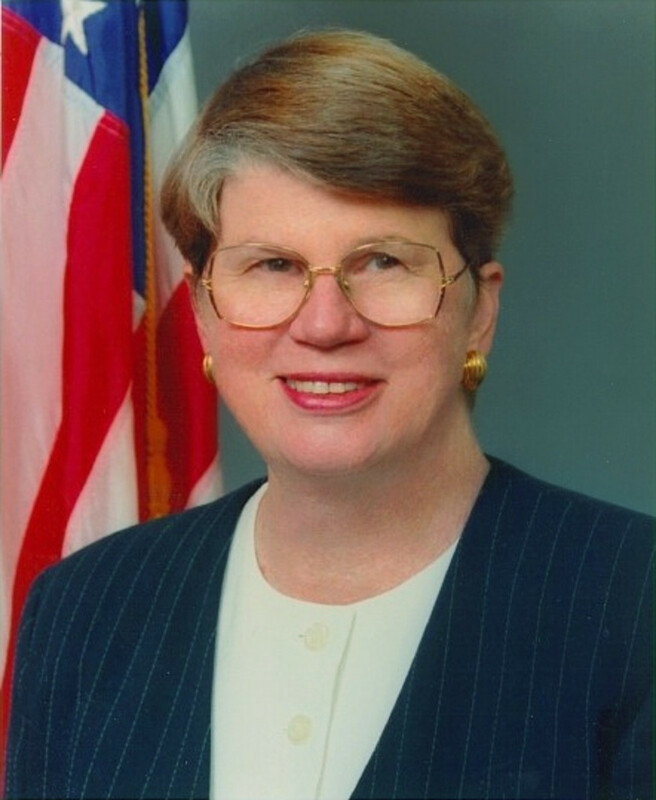 The first female to serve as the Attorney General in the White House was Janet Reno, who suffers from Parkinson's Disease. Reno served as Attorney General from 1993 to 2001. Former President Bill Clinton appointed Reno in February of 1993. Parkinson's Disease is a neurodegenerative brain disorder that causes tremors, shakiness, cognitive impairment and death. 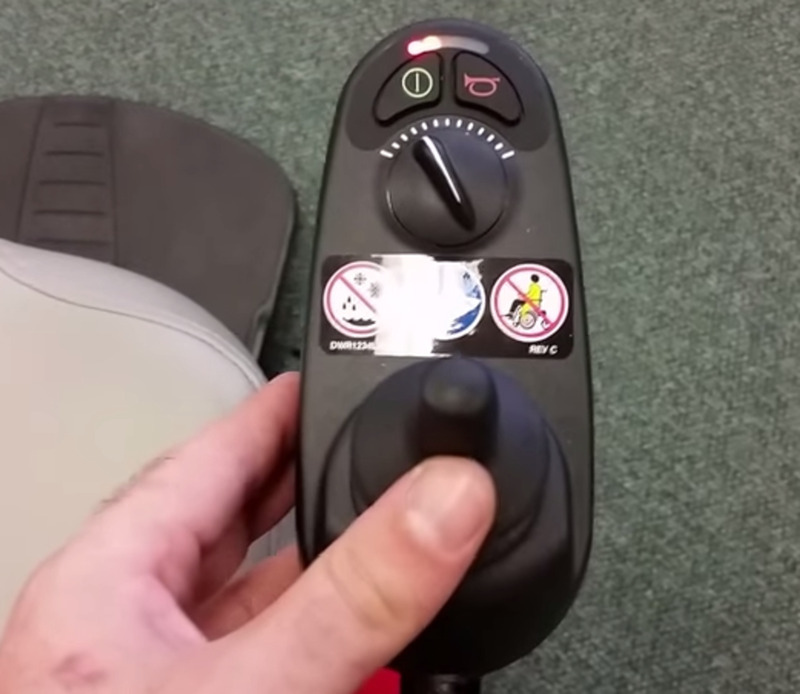 Currently there is no cure to Parkinson's Disease. Actor Michael J. Fox became one of the biggest spokesmen for Parkinson's Disease awareness after his diagnosis in 1991. Brooke Shields is a famous actress and model who has struggled with depression, specifically post-partum depression. Post-partum depression occurs after childbirth and is typically characterized by intense periods of prolonged sadness, lack of self-worth, a desire to not care for your child because you feel inadequate, and fatigue. Brooke Shields has been open about her struggles with post-partum depression, going on the Oprah Winrey Show in 2005 to help raise awareness for this particular form of depression. 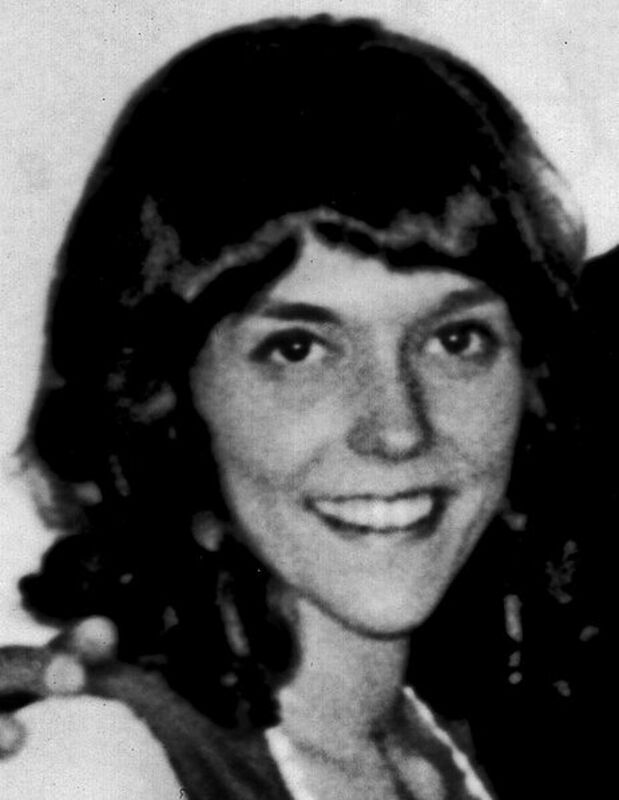 Karen Carpenter was a famous singer and a member of The Carpenters. She was an excellent drummer and an even better singer, but Carpenter had a deep secret, she suffered from anorexia nervosa. 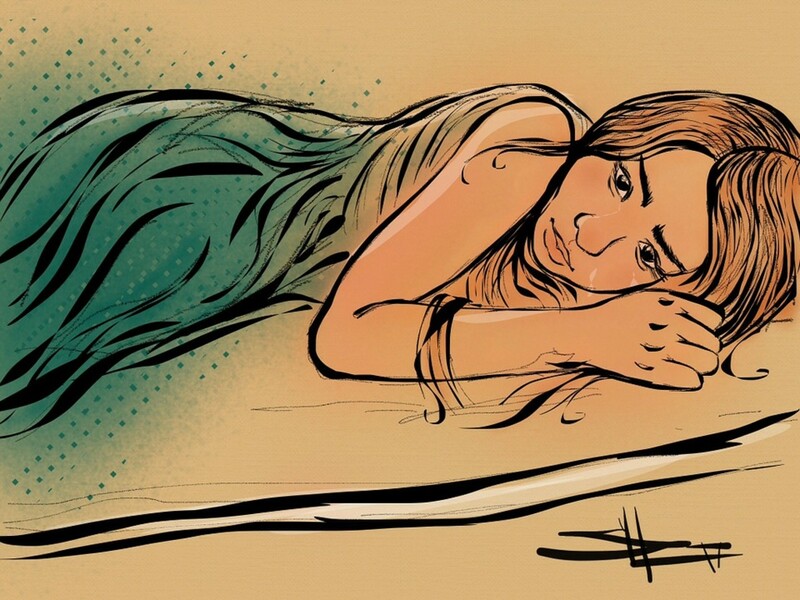 Anorexia nervosa is an eating disorder, and the leading cause of death among all mental illnesses - killing 10% of those affected by the disease. In 1983, Carpenter lost her battle to anorexia, dying from conditions related to her disease. Princess Diana Frances Spencer was the wife of Charles, Prince of Whales. Born into an aristocratic family, Diana was used to having the eyes of the world watch every aspect of her life. However, Princess Diana suffered from a secret. She struggled badly with depression, and in her later years, she developed bulimia nervosa, a life-threatening eating disorder. 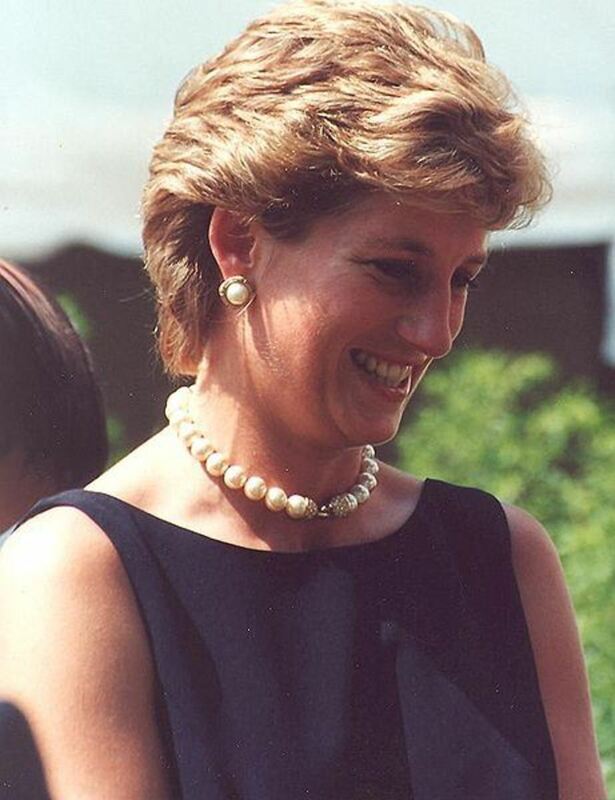 Princess Diana died in a tragic car crash in August of 1997. Are You Surprised by Any of the People on this List? Actor Mel Gibson has struggled for most of his life with a condition known as Bi-polar disorder. Bi-polar disorder is a mental illness characterized by drastic mood swings, extreme highs (also known as mania) and extreme lows (manic depression). A life with bi-polar disorder can feel like you are living on a roller coaster of emotions. Despite all of this, Mel Gibson has made his mark on Hollywood as an actor, a film director, a producer and a screenwriter. Drug addiction is a dangerous illness that millions of Americans struggle with, actor Matthew Perry used to be one of those people. Despite his struggle, as of today, Perry is reportedly clean from drugs. 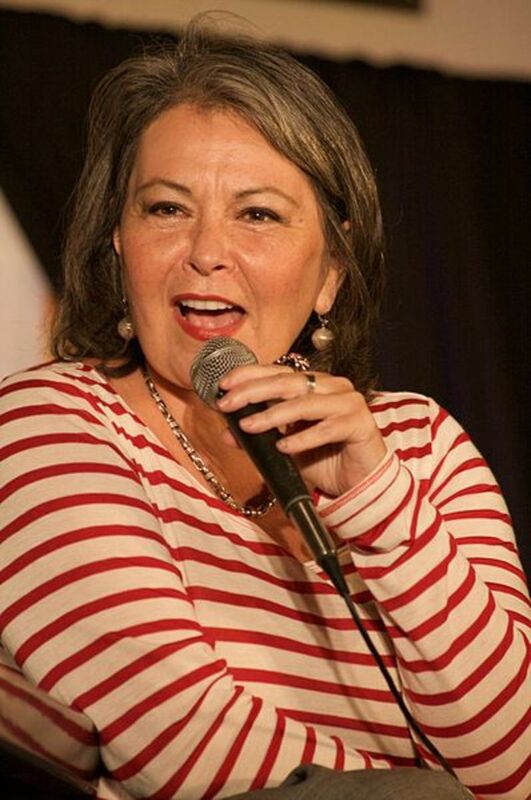 Comedian and actress Rosanne Barr has been dealing with multiple personality disorder for her entire life. In 2012, Barr was the presidential nominee nominated by California founded party the Peace and Freedom Party. Multiple personality disorder is a complicated mental illness where the sufferer struggles with a minimum of two different personalities from which they bounce back and forth. A person with multiple personality disorder has little control over their illness, and struggles to maintain one personality for too long of a time. Despite this diagnosis, Rosanne Barr has made herself famous as a comic, an actress, a writer, a television producer and a director. Robin Williams' Comic Genius, Depression and Parkinson's Diagnosis: Were they the 'Perfect Storm' for Suicide? A very interesting article. Well, you can not pretend you have no problems, so the best thing is to find the help and go forward. Ruby Wax is incredible. That 8 minute film clip was very illuminating. Ms Wax can entertain and inform with her one woman on stage performance. Great to see Ruby Wax making a comeback. A really interesting hub! Great that you highlighted the success that these famous people have achieved despite their illnesses. Voted up and interesting. Several stars immediately came to mind. 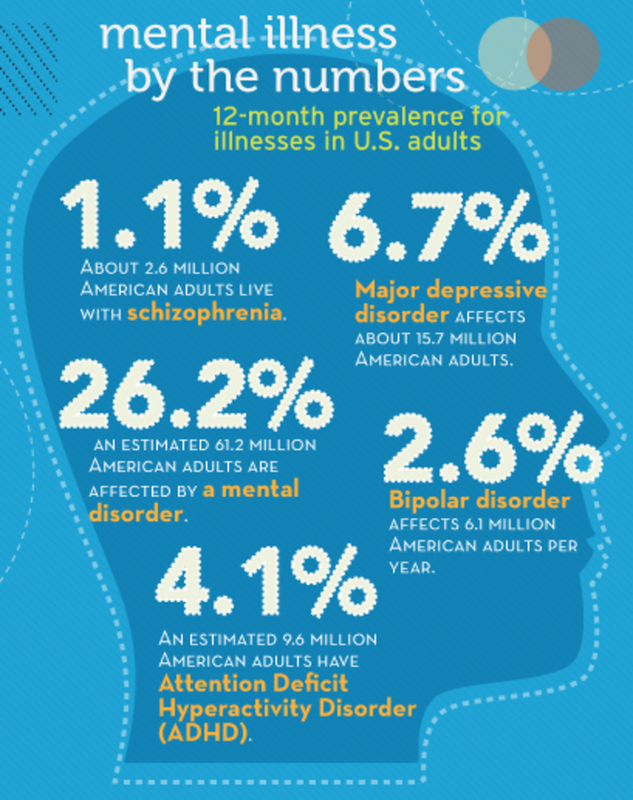 Mental illness impacts one in four adults in America. This was an interesting list. I was amazed to read about Dan Aykroyd, they are very dibilitating mental illnesses and I consider myself very knowledgeable on this subject (from first hand experience!) and I never would have thought he struggled with mental illness, but hey, we're all a little crazy! Thank you for the explanation, Kathleen. That said, it makes perfect sense that Dan Aykroyd made his stardom in the original version of Saturday Night Live! This is quite interesting, Kathleen. I never knew Rosanne Barr suffers from multiple personality disorder. I still watch reruns of her show "Roseanne". I love how real and down to earth the show is. Can you enlighten us on Tourette's and Asperger's Syndromes? I've heard of them but don't quite know what they are. I knew about some of these people, but definitely not about Rosanne! I enjoy watching the show. Isn't having multiple personalities called Schizophrenia? Very interesting. Also very helpful in proving that a mental disability is not a definition of a person. Most can do well with a sense of purpose or with a supportive community. Thank you so much. That's an interesting article. I have been studying Borderline Personality Disorder recently and I wonder if Princess Diana might have suffered from it but I would ned to look into it some more. Voted up. Thank you all for the wonderful response! Yes, it is amazing how much those of us labeled as "mentally ill" can accomplish! I feel like we are really seeing a shift in the way people with mental disabilities like myself are viewed by society. Boy! This hit a home run with me. My brother Fred, suffered with schizophrenia and OCD his entire life. He would wash his hands until they were raw, plus i have a niece and a dear friend with Bi-Polar. I was unaware of Mel Gibson's disorder. Your hub is great and proving that anyone with any kind of disorder can excell, Einstein is a perfect example. Thank you. Tweeting. This is a great reminder that we can accomplish anything if we have the desire, rather than being our disorder, we are ourselves. Thank you Kathleen. Voted up and Awesome. Sharing with my followers on a few social networks. Great hub Kathleen, and a real encouragement to people with mental disabilities. I have a daughter with dyslexia, and my wife suffers anxiety and post traumatic depression. If these famous people and many others can succeed despite their conditions anyone can with drive and desire. Voted up.